Dealerships that buy used motorcycles, can be a mixed bag. You never know what you will get, but one thing is for sure, it will probably benefit them. Most dealerships do not have your best interests in mind. They want to low ball you and sign you to a new motorcycle. At Sell My Motorcycle online, we are not interested in screwing you over to get you to sign for a new motorcycle, we just want to buy your bike. To sell your motorcycle for cash, you simply need to fill out our quote form to start the process. If you are looking to sell my motorcycle in Florida or any surrounding state we are the place for you! We offer top of the line prices and we even pick up the motorcycle for you. 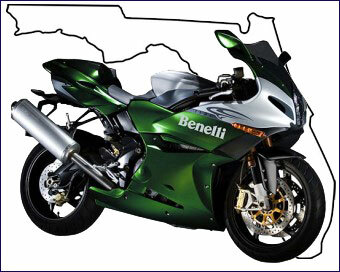 When wondering who buys motorcycles in Florida, we do! We have been in business for a long time, and we know that your motorcycle is important to you and would never offend you with a small offer. We will issue a check for your bike as soon as we pick it up. So do not delay give us a call at 1-954-519-2460 and sell your motorcycle!